According to Google Trends the time period for Back to school is July 1 – 1st of September. 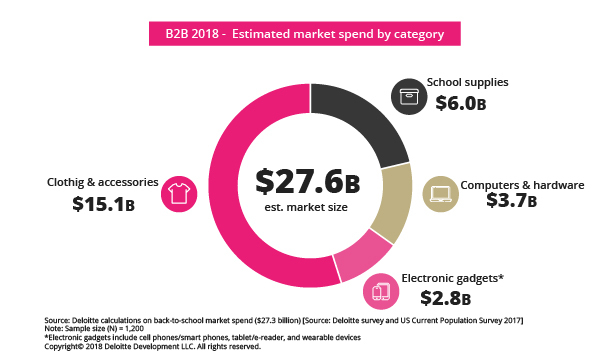 Along with Christmas, back to class is one of the top spending events for consumers. According with NRF survey, 53% buy school items three weeks to one month before school starts. Deloitte calculation survey says the average B2S spend per household is $510 in US. Retailers have a huge opportunity to increase sales leading a good marketing strategy. If you are looking for back to school digital strategy in Media ADgo we suggest some ideas to help you to take advantage. Use social media to target students, study well your target and rather if they buy or their parents be creative with your image, contact influencers, offer perks, every little thing will help. When they are looking for your products where is your name brand listed? If you’ve never done Google Ads use back to school claim to appear on the browser. Use your own Database to email your clients with the different offers. You don’t have enough data base? 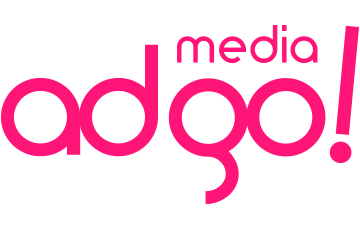 Media Adgo has our in-house network with more than 20 million active users in 25 countries and 80 opt-in partner databases. Native advertising will help you to gain consideration, drive engagement and customer retention, increase sales and stay connected to consumers. 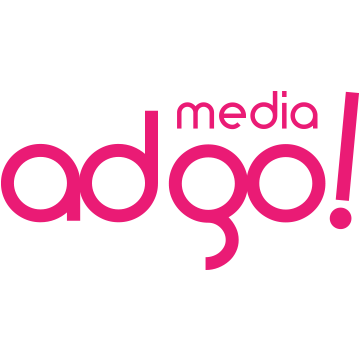 With Media Adgo Native Strategy your investment will be in good hands. 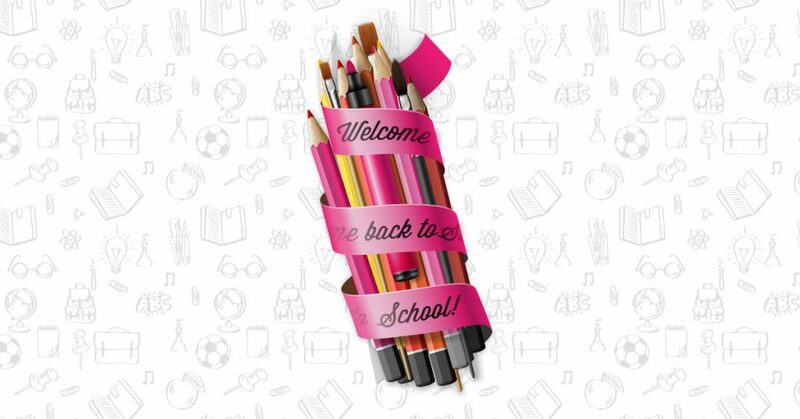 If you are looking for a smarter approach to your “back to school” marketing strategy contact with us.